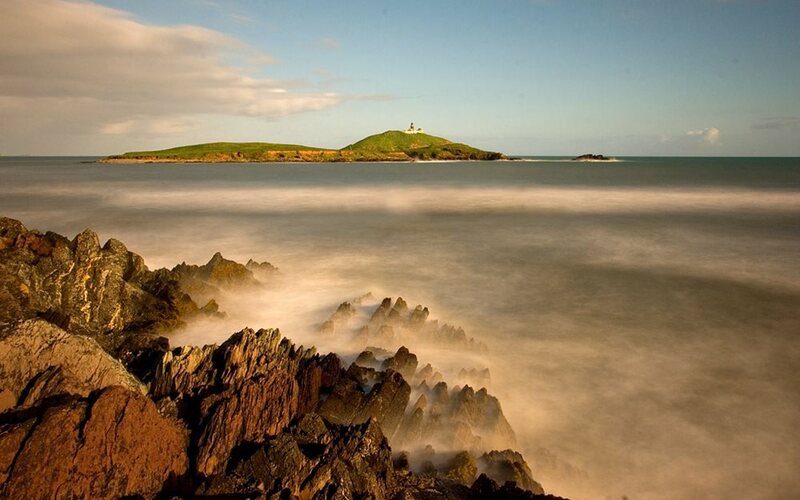 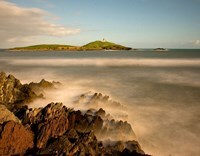 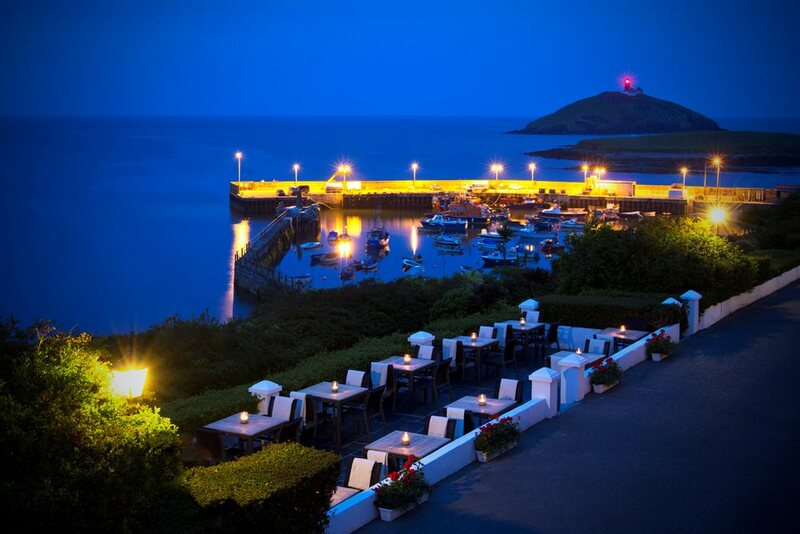 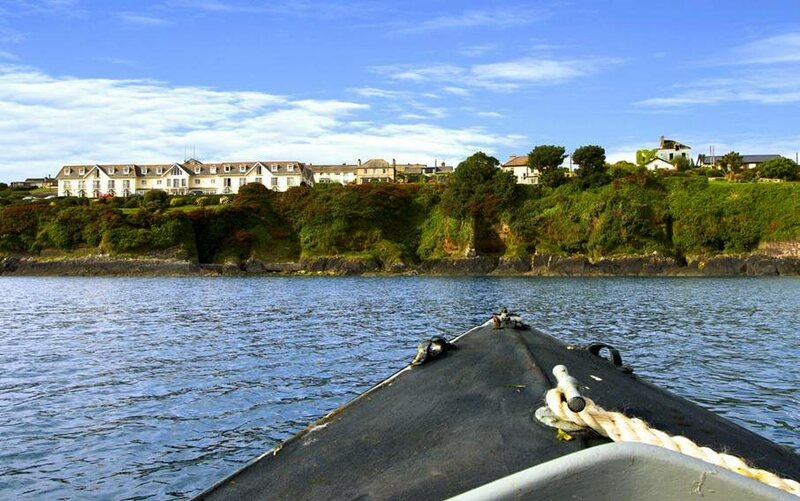 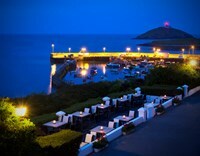 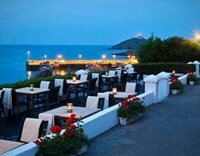 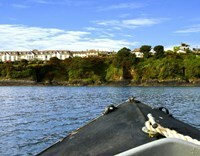 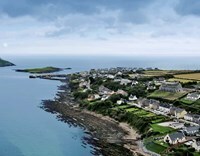 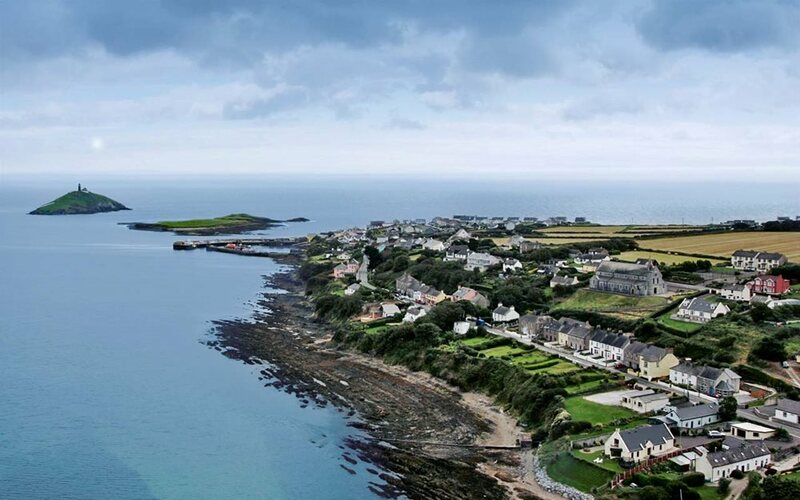 For over 700 years, the little harbour of Ballycotton, Co Cork, has been a haven for seafarers. 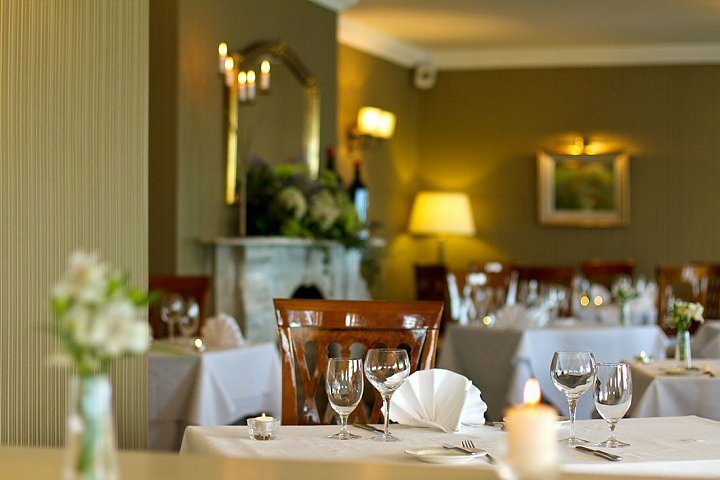 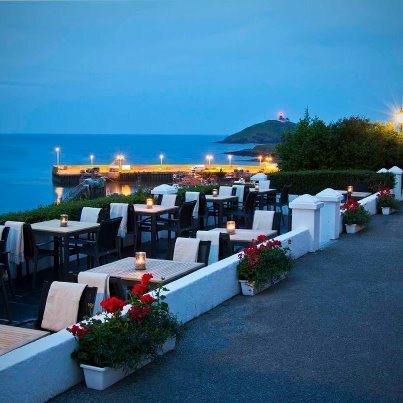 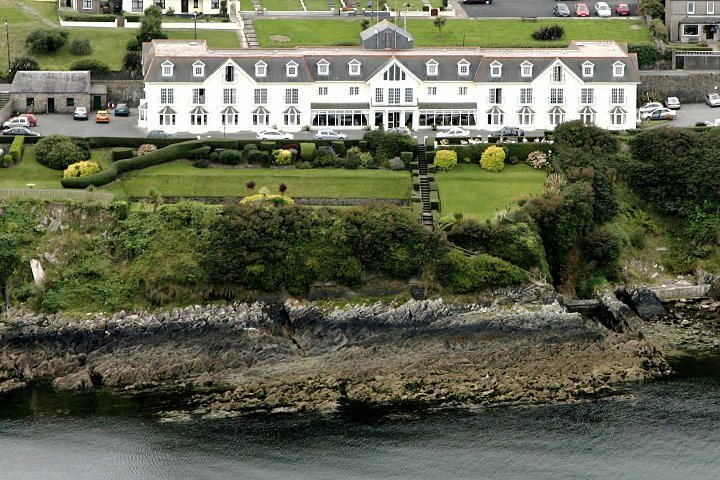 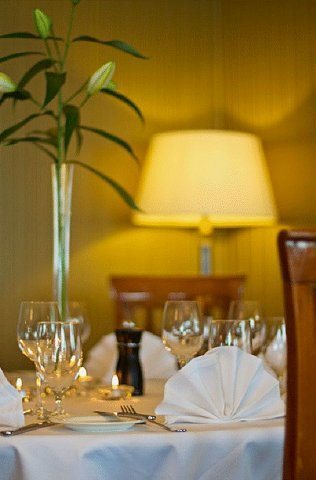 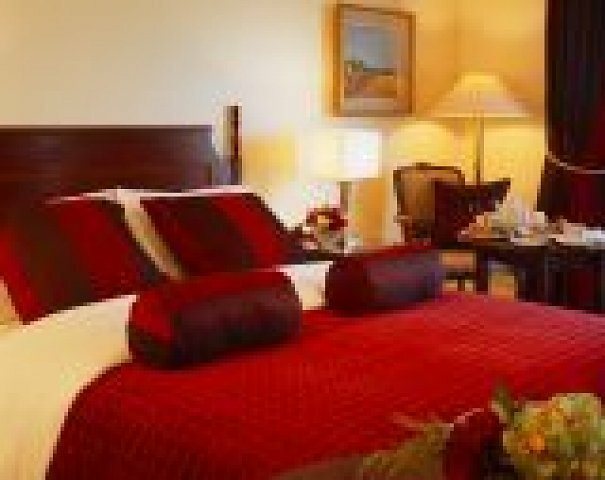 Today, the Bayview Hotel affords rest and retreat, combining a sure sense of comfort and style with good dining and attentive service. 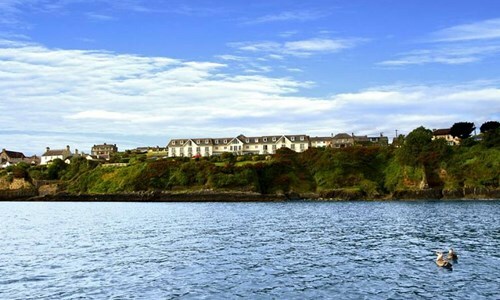 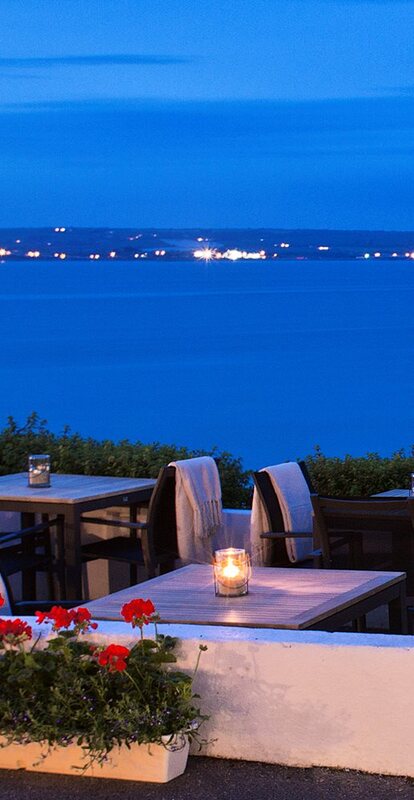 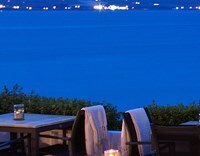 The Bayview, with its elevated aspect over the splendid coastline, lives up to its name in spectacular fashion. 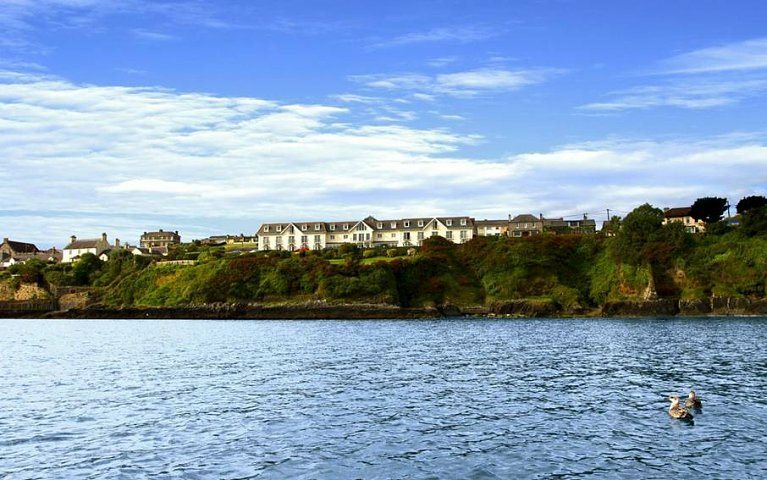 Pleasant gardens give access to one of Ireland’s loveliest bathing spots and there are miles of sandy beaches within easy reach. 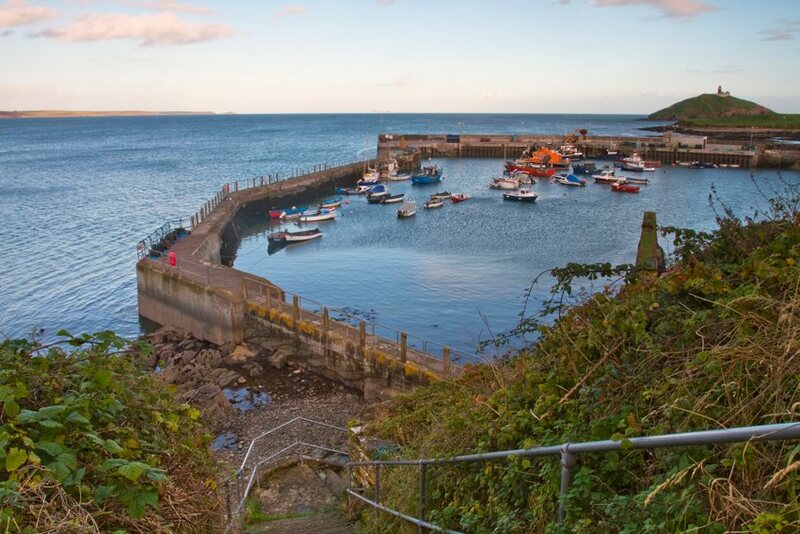 Visit the Jameson Experience whiskey centre or Cobh Heritage Centre. 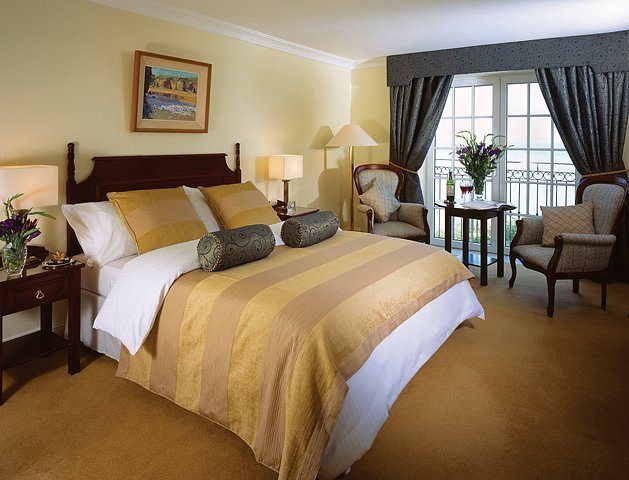 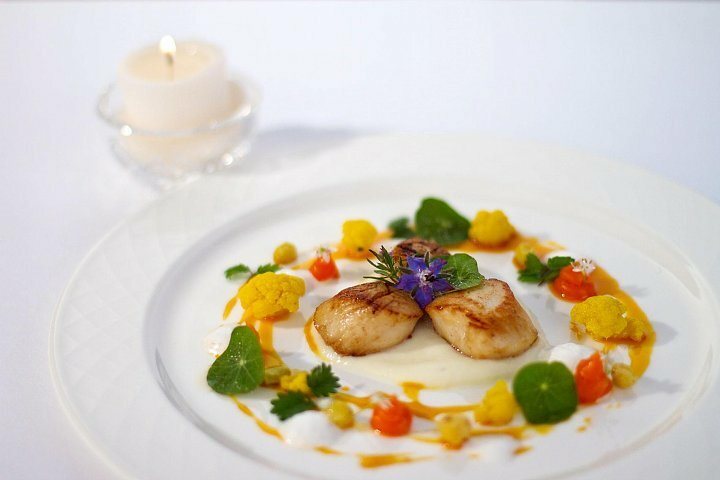 Take a trip to fabulous Fota Island with its arboretum and wildlife park. 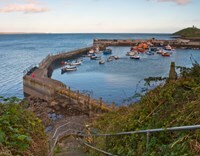 There are six 18-hole courses in the area for golf enthusiasts, or try sea angling and the challenge of catching shark, skate and conger eel. 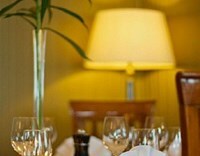 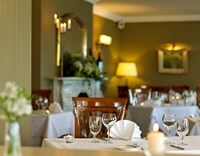 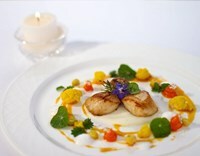 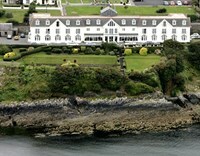 Guests at Bayview also have full use of the leisure and health club facilities at Garryvoe Hotel nearby.